26 Newton is the latest new launch apartment in Newton Road by Novelty Group. It comes with freehold tenure with total of 180 apartment units in 26 storey high building. Unit type range from 1 bedroom, 2 bedroom, 2 + Study and penthouse unit. Building structure of 26 Newton is composed of car park on the first 4 levels, the apartment unit starts from level 5 to 26 and level 14 is allocated for facilities. Located in Newton road makes the owner enjoy the best of both worlds. Flanked by Orchard, Singapore shopping paradise and Novena, Singapore medial hub. 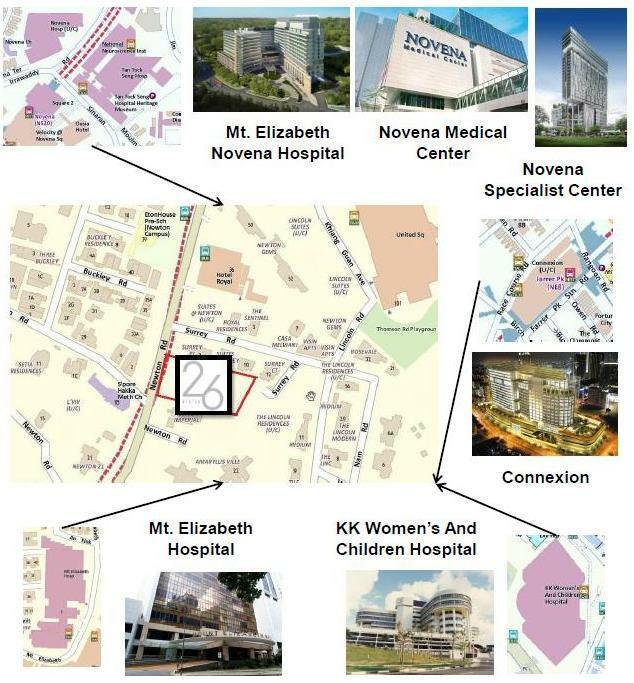 26 Newton is also within proximity to Mount Elizabeth Hospital. 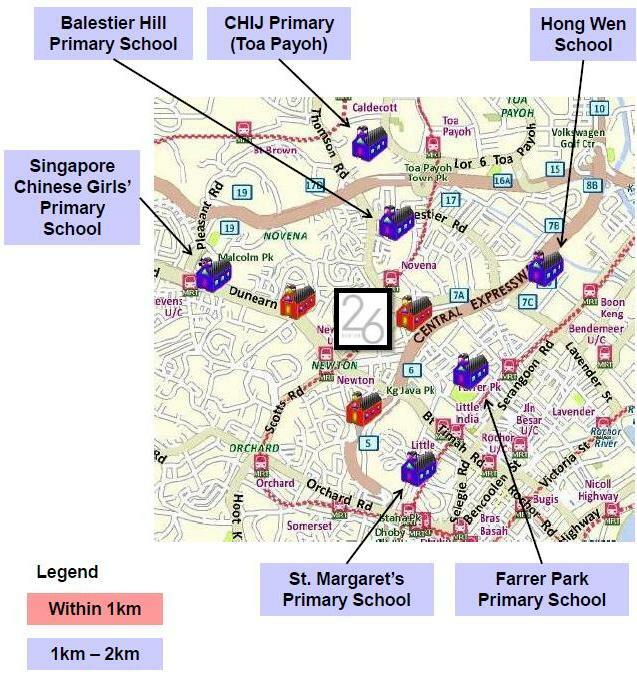 The nearest bus stop is less than 100 meters from the apartment and the buses connect to Orchard, Novena, MRT and many other part of Singapore. 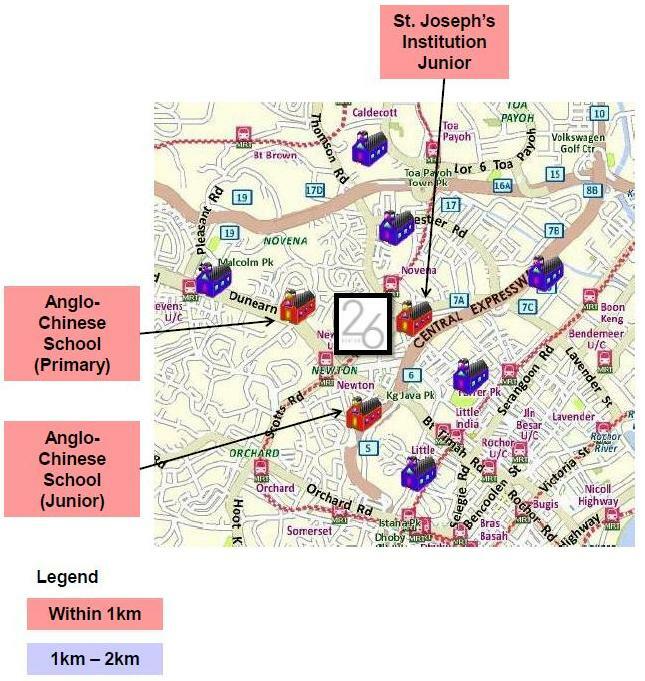 Nearest MRT is Newton, Orchard and Novena MRT. Imported marble tiles for 2 bedrooms and 2 bedrooms + study unit type on the living, dining, master bedroom and bathroom. Cleverly designed wardrobe system from Italy's Lema. The storage space becomes a fashion parade. 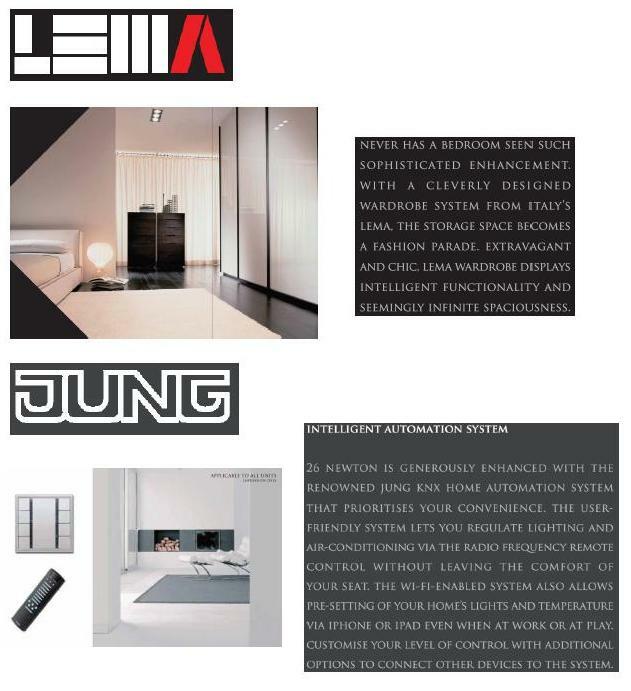 Extravagant and chic, Lema wardrobe displays intelligent functionality and seemingly infinite spaciousness. With the finest brands furnishing every fragment of your sanctuary in impeccable flourish, you will never want to leave home. 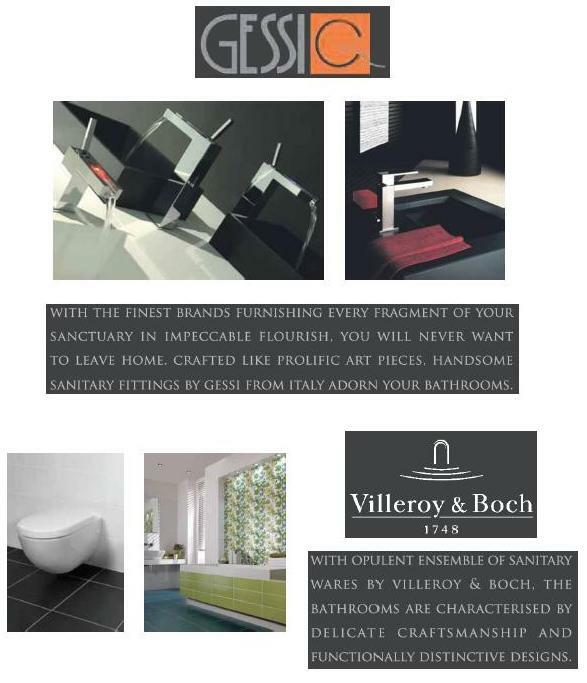 Crafted like prolific art pieces, beautiful sanitary fittings by Gessi from Italy adorn your bathrooms. 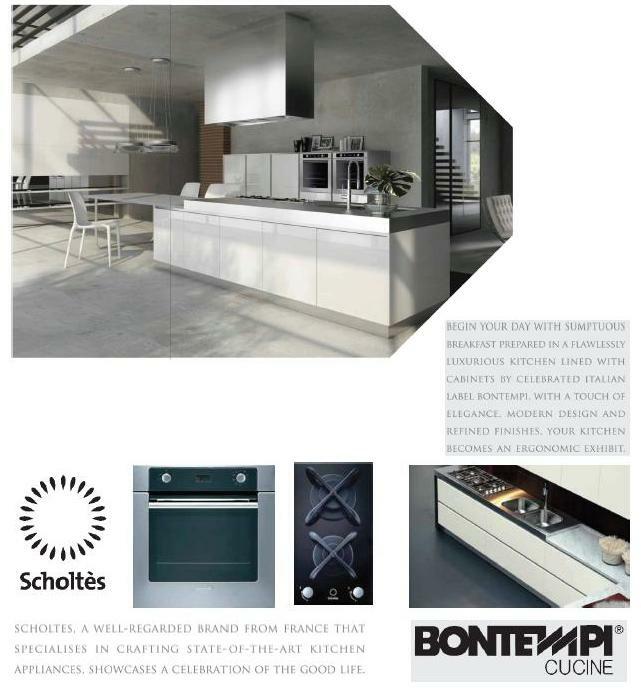 Flawlessly luxurious kitchen lined with cabinets by Italian label, Bontempi with a touch of elegance. Modern design and refined finishes, your kitchen becomes an ergonomic exhibit. Posted in Singapore and tagged 26 newton, freehold singapore property, mount elizabeth hospital, orchard road, singapore apartment near mount elizabeth.